The revolution that has taken place in South African winemaking is one of the most dramatic changes to have occurred in recent times. Once derided as a nation of “sunshine in a bottle wines,” South Africa is now proving its ability to make characterful, terroir-driven wines at competitive price points. Indeed, today’s oenophile who goes looking for quality in the majestic Cape Winelands is literally spoilt for choice, with a surfeit of excellent white, red and sparkling wines up for grabs. Moreover, an emerging generation of winemakers is continuing to refine their methods, with a heightened emphasis on elegance and finesse (rather than brute force) now is the hallmark of South African winemaking. Terroir is a constant topic of conversation – matching the vine variety to the right place. And so it’s little surprise that more and more South African wines have a real sense of place, indicating just how far the country has come since the dark days of apartheid and isolationism. Diversity is another great hallmark of South African wine – over 25 sub-regions and some 69 smaller wards spread out across the Western Cape. 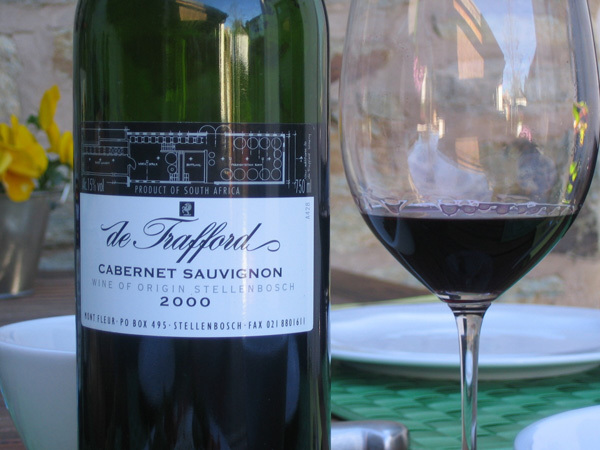 In terms of premium output, the most important labels remain Cabernet Sauvignon blends produced in Stellenbosch and Paarl, but equally, it is no longer true that those areas dominate the country’s fine wine output. Exciting wines are coming out of all of South Africa’s wine regions, particularly the cooler climate Elgin, Robertson, and Walker Bay. But most importantly, South Africa’s premium labels can now be bought for profit as well as pleasure, a reflection of the high esteem in which they are held by critics, buyers, and auctioneers worldwide. Iconic names such as Vergelegen V, a premium single vineyard Cabernet Sauvignon, and Paul Cluver‘s Pinot Noir Seven Flags are wines that will both appreciate in value and give endless pleasure in years to come. Drink or keep your precious bottles – either way, you cannot lose! A true icon of South African winemaking, Vergelegen’s flagship V red is arguably the country’s finest wine. It is made at the historic Vergelegen farm in Somerset West, which dates back to 1700 and is now owned by the firm Anglo American. 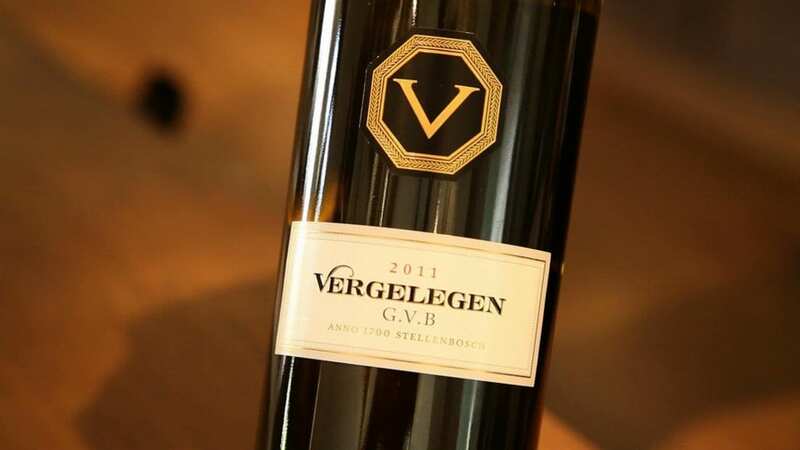 Based on 100% Cabernet Sauvignon, Vergelegen V is aged for at least 21 months in new French oak, before being subject to a further period of 24 months in bottle. The resulting wine is therefore approachable on release, marked by its powerful aromas of cassis, chocolate, cedarwood, and coffee – imagine the Medoc on steroids. Yet, the beauty of Vegerglen is that it is both approachable and endowed with an impressive structure that allows the wine the age for decades, ensuring that you can cellar any bottle of Vergelegen V with confidence. 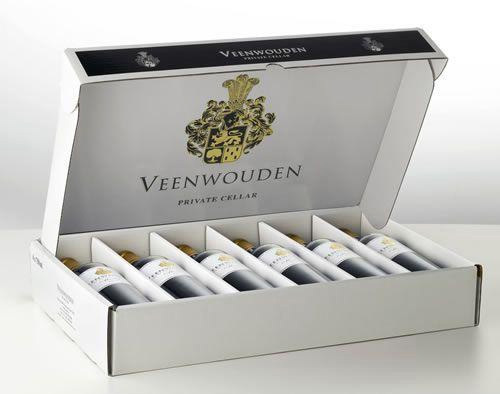 One of the great names in Paarl winemaking, Veenwouden continue to craft a phenomenal Chardonnay that easily rivals the best examples from California, Australia, and even Burgundy. Indeed, all their range is noted for the minimal interference in the cellar and the fine-quality French oak used, which produces wines of inimitable elegance, style, and finesse. The Chardonnay, in particular, is simply outstanding, offering layers of stone fruit, with discreet hints of acacia and honeysuckle. This superlative wine, now in increasing demand, is due for another price rise soon – so buy it now while it is still (relatively) accessible. Today this remarkable property produces some of the most exciting Rhone-style wines from the Cape. All the wines have both impressive depth and fruit concentration. In addition, they have good balance and a firm, elegant structure which will allow them to age gracefully for many years. The top wine, Theta, is 100% Syrah and deep and concentrated with a fine mineral undercurrent. Superior to the vast majority of even top-flight wines made in the Rhone, Theta is a wine that gives immediate pleasure but will also reap rewards down the line, if you can bare to cellar it for 7-10 years! 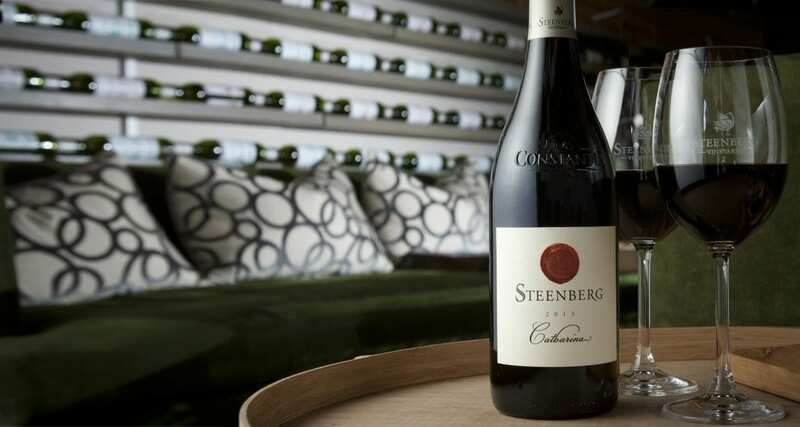 The oldest wine farm in the Cape, Steenberg continues to craft an excellent range of wines. The top offering is the dark, berry-scented Catharina, a blend of Shiraz, Merlot and Cabernet Sauvignon that is aged in French oak for up to 20 months. 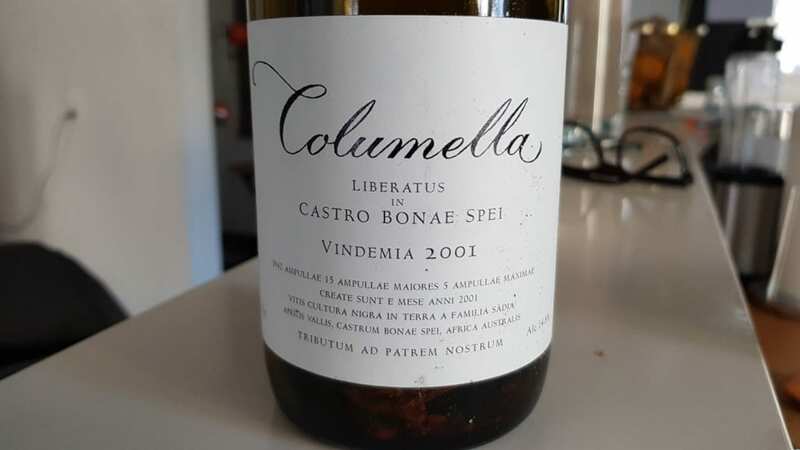 The resulting wine is both massive in structure and flavor, a potent wine of considerable ‘breeding.’ Recent vintages have been on top form, so it appears to be a good time to be buying into Catharina, whether for immediate or longer-term pleasure. The oldest wine farm in the Cape, Steenberg continues to craft an excellent range of wines. The top offering is the dark, berry-scented Catharina, a blend of Shiraz, Merlot and Cabernet Sauvignon that is aged in French oak for up to 20 months. The resulting wine is both massive in structure and flavor, a potent wine of considerable ‘breeding’. Recent vintages have been on top form, so it appears to be a good time to be buying into Catharina, whether for immediate or longer-term pleasure. One of Stellenbosch’s oldest wine farms established in 1693, Meerlust continues to produce an exceptional Bordeaux-style red called Rubicon. 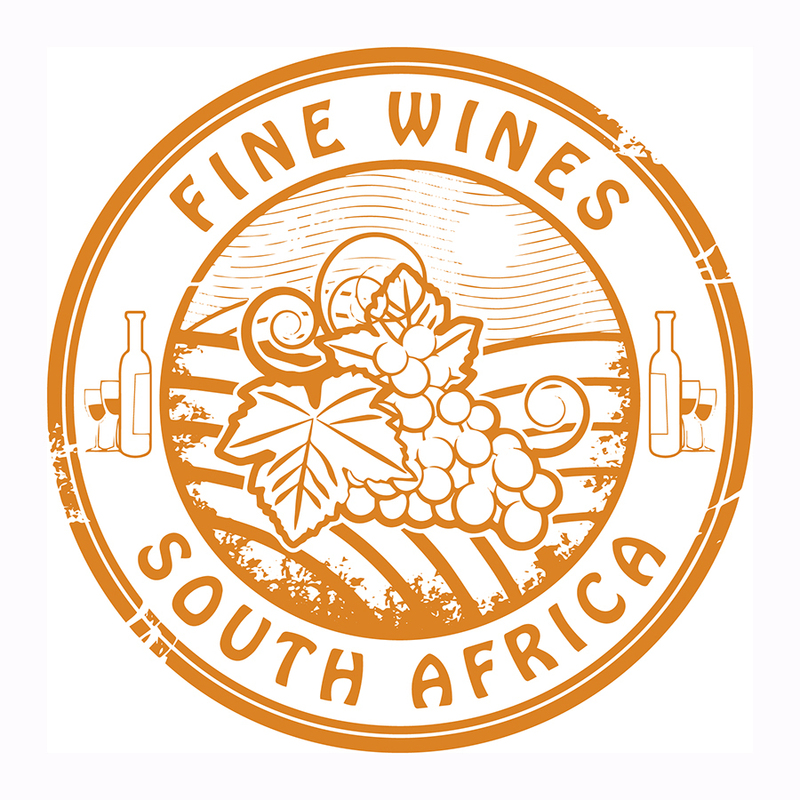 It is among the very best of its kind in the Cape, much loved by consumers and critics alike. A blend of Cabernet Sauvignon, Merlot and Cabernet Franc, Rubicon is rich, concentrated and marked by cedar and exotic dark fruits, with an elegance and finesse that is rare even among South African’s premium output. One for future generations or an upcoming special occasion – you decide. Undoubtedly the Cape’s finest producer of Chardonnay, this devotee of Burgundian varieties also has no equals when it comes to elegant and profound Pinot Noir. Grown in the cool and visually stunning Walker Bay, the Pinot Noir is simply astounding, rich and full of dark berry fruit, with just a hint of peppermint. A remarkable wine worthy of considerable proselytizing, Hamilton’s Pinot Noir’s fine structure ensures that you are unlikely to lose out on cellaring your bottles, but as critics often note it drinks so well at a young age, most cannot bare to wait. 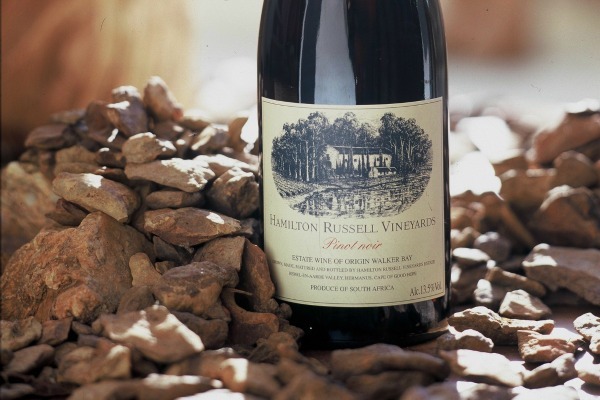 This joint venture between Rust en Vrede and celebrated golfer Ernie Els produces two very striking and lauded wines. 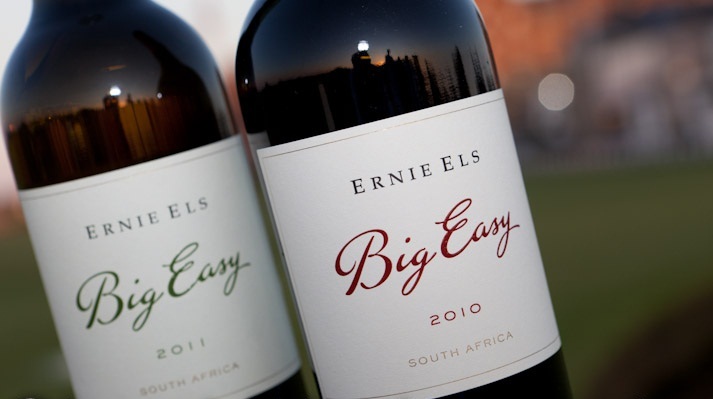 Indeed, the small volume Ernie Els red is one of the most expensive wines to have emerged from the Cape, a Bordeaux blend of supreme quality and inimitable style. Full-bodied, rich and intense, it offers exceptional length and the persistence of dark, blackberry, minty fruit. Moreover, with the golfer’s fan-base and stellar reputation, Ernie Els’ flagship red is a sensible choice for both pleasure and speculation. Widely regarded as one of the Cape’s finest producers, David Trafford is a winemaking force to be reckoned with. Utilizing vines planted in 1983 on exceptional sites, Trafford makes a powerful Cabernet Sauvignon, a wine of intense concentration and force of flavor. Richly textured and impressively concentrated with dark, spicy berry fruit, the Cabernet always benefits from at least four to five years aging and will keep for two decades or longer. 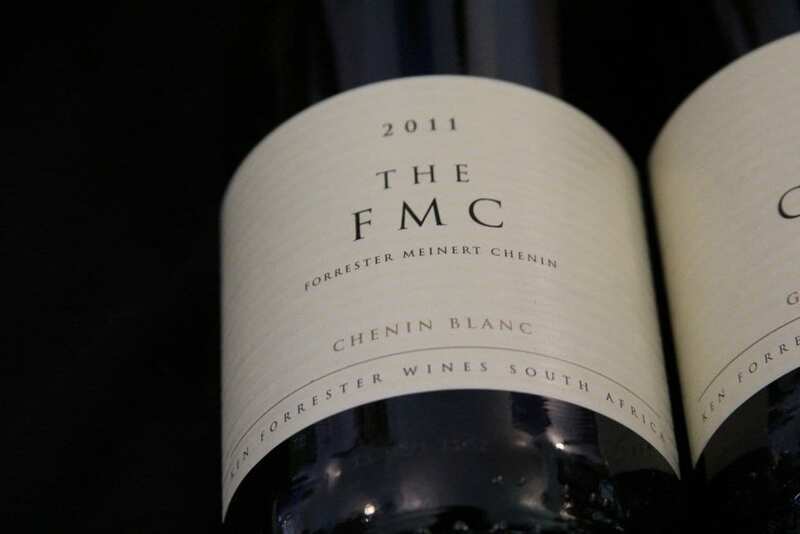 A poster-child for premium Cape wines. Point of correction. Steenberg is not the oldest wine farm in the Cape. It is Groot & Klein Constantia who have the privilege to claim that.